Venezuela is not for the faint-hearted. If the international news about political turmoil and economic instability isn’t enough to put you off then probably the depressing stories about violent crimes will. This is a mistake, however, as Venezuela is one of the best Places to visit in South America. 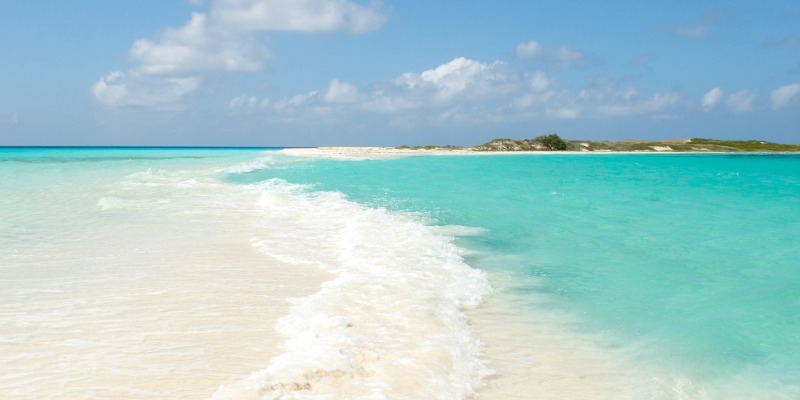 You can take all the right steps to making your visit in Venezuela a memorable one. Lined with spectacular national parks, cascading waterfalls, unique wildlife, mystical mountains and picturesque sandy beaches, Venezuela is up there as a South American highlight for anyone seeking the highs of the natural world! 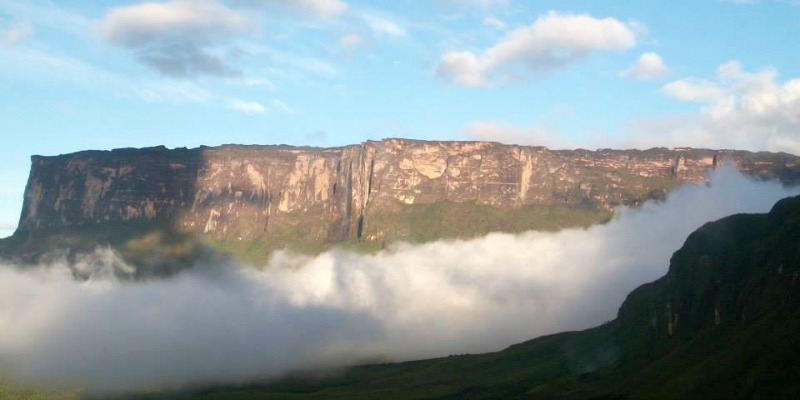 Roraima is a difficult but stunning trek up the mystical table top mountain made famous by Arthur Conan Doyle’s The Lost World and the animated movie Up. It’s a good starting place if you’re coming up from Brazil and want to sweat out all the caipiriñas you’ve consumed. But the views get more striking every step of the way and when you arrive on top you feel like you’ve conquered a teeny tiny Latin Everest! 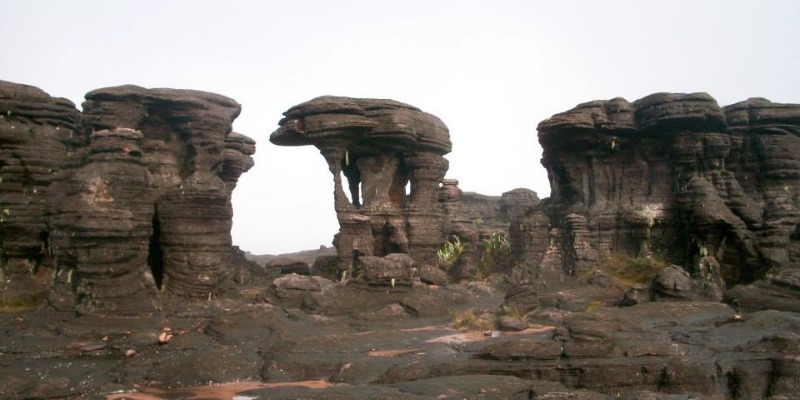 The top, however, is what’s most interesting about Roraima and you can spend days up there exploring the completely unique flora & fauna and striking geological features. 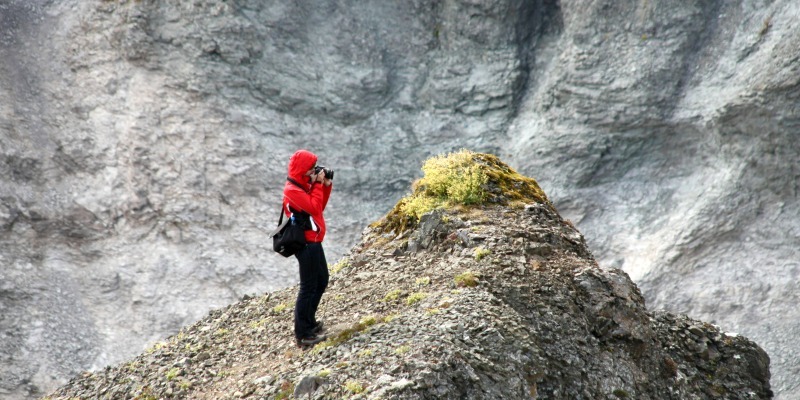 The natural pools of water, crystal valleys and strange rock formations lead some groups to stay a whole week on top! I stayed 2 days and trekked to the Triple Point – the border between Venezuela, Guayana and Brazil – something I’d definitely recommend doing. Going down isn’t easy but by the time you’re on the home run on the final day you’ve definitely developed a serene calmness and real appreciation for nature and its geographical wonders. Disclosure: It’s all wild camping – Eco chic it is not! But it’s absolutely worth it to wake up each day in the midst of nature with views of such beautiful table top mountains. If you want to make it slightly less gruelling going uphill you can hire a porter to carry your luggage for the trek. You can also opt for a private group for just you and your travel companion(s) if you want to maximize guide-hiker ratios. You can visit the top by helicopter and see the highlights in just an hour. 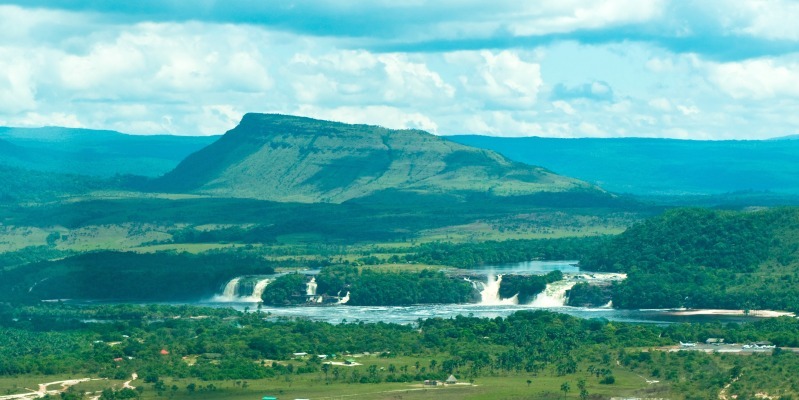 These cities are usually hubs for travelers heading on to Canaima National Park. I stayed in Ciudad Bolivar on my way to Roraima. 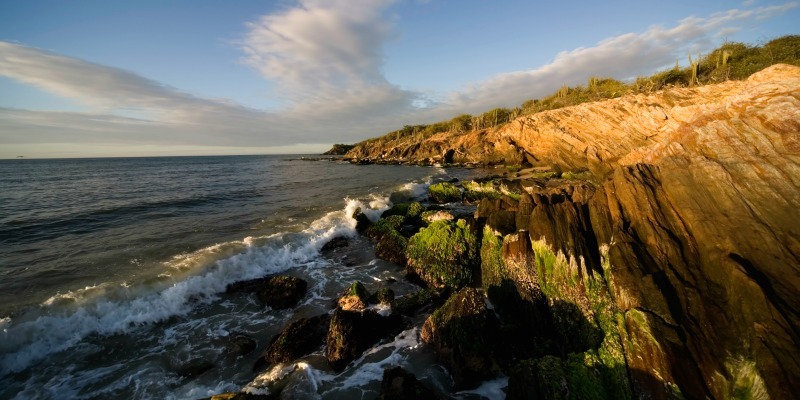 You can stay in huge, beautiful posadas for what amounts to less than 10 USD* per night. I stayed in a lovely hut in the expansive grounds of Posada La Casita, enjoying a huge breakfast with all kinds of exotic fruit. 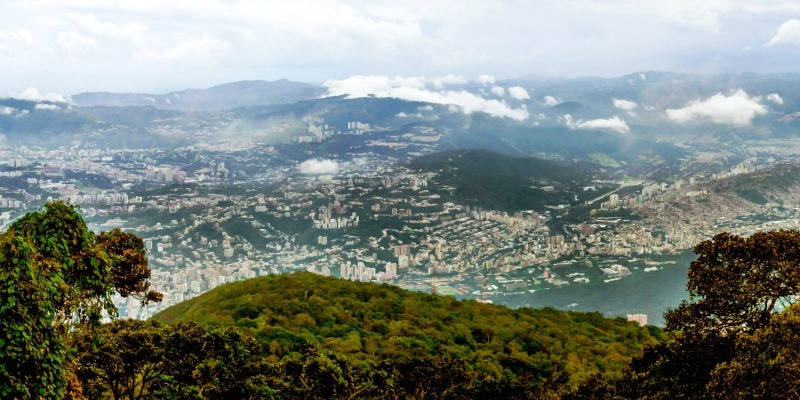 Disclosure: There aren’t many travelers in most Venezuelan cities. Tourism has declined in recent years, leaving beautiful guesthouses quite empty. It’s not ideal if you’re looking to meet other travelers but is great if you want to disconnect and relax in a hammock by the pool before the next adventure. Angel Falls, the world’s most magical ribbon of water at 979m, is a must see while in Venezuela. I did a 3 day / 2 night package, travelling up the river to the falls and sleeping in a hammock at the base – Definitely an adventure I’d recommend! The lovely Waku Lodge, set on the shores of Canaima lagoon, is one of the most upscale bases for exploring the falls and you can either travel by boat or do a 30 minute flyover of the falls which is absolutely spectacular (I did both!). 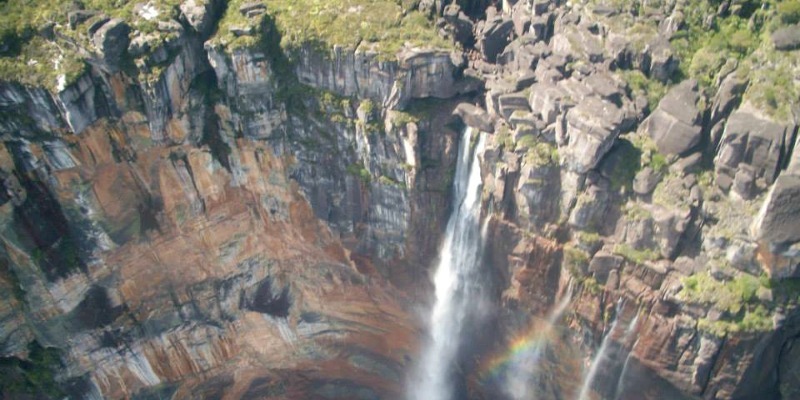 No disclosure; Angel Falls is a stunning, visually rich place which can be enjoyed on any comfort level! Venezuela is not Caracas – don’t let it put you off! I had originally planned to spend a couple of days in Caracas but after being told not to by so many Venezuelans in Chile and Colombia I decided to skip it. After sharing my tent on Roraima with a lovely girl from Caracas and hearing about all the places I could’ve gone I slightly regretted this decision, although I think travelling in Caracas definitely increases the ‘danger’ margin of your trip which may have made me (or friends and family) more wary before going. That’s not to say you shouldn’t visit Caracas, just that you would be wise to restrict which neighbourhoods you visit and not go walking around at night etc., as with most other South American cities. There are so many beautiful places to visit but unfortunately I spent all of December on the Caribbean coast of Colombia so I didn’t have enough time in Venezuela – I’ll just have to go back! 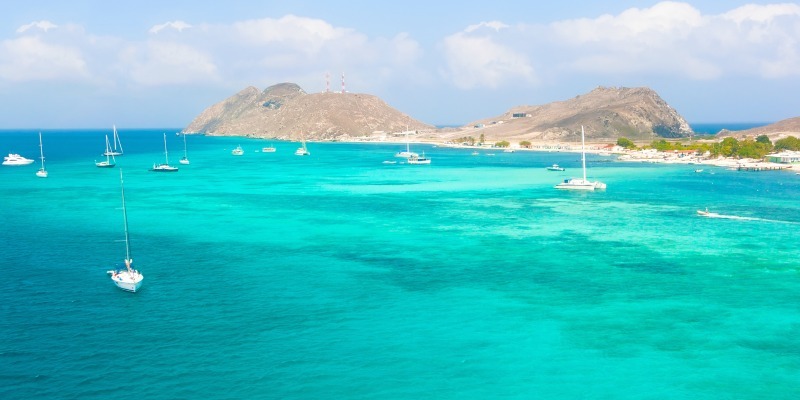 I heard great reviews from Venezuelans of Puerto de la Cruz and Mochima along the coast from Caracas, as well as the Los Roques archipelago which has become one of the gems of the Caribbean. I would recommend ending your trip here in Los Roques, thinking about your Roraima hike as you float past beautiful coral in crystal waters. Some hotel names which are recommended are Posada Mediterraneo, Posada La Cigala and Macanao lodge. There are also a whole host of 5* all-inclusive hotels if you prefer that style. Buses, transfers and flights are all subject to long delays so be prepared and leave enough time in between excursions so you’re not missing onward connections. Resist the temptation to abandon free days in favour of back-to-back excursions. Travelling between Caracas and Ciudad Bolivar or Ciudad Guayana is best done by plane, although you can get a direct bus overnight (approx 12 hours). I travelled by bus from Ciudad Bolivar to Santa Elena (approx 10 hours) although a taxi is a good option if you’re travelling as a couple or in a group. 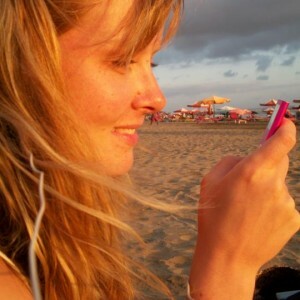 I went to Venezuela on my own, a solo female traveler. It wasn’t easy to convince friends and family that I was going to be safe but I followed all the logical precautions I’d take in any South American country and was absolutely fine. Policemen are in fact banned from searching women so while male travelers may be routinely strip-searched women are relatively safe by comparison! (If you’re travelling as a couple it’s worth noting that the woman should be the one carrying cash on her bag). I don’t want to sound blasé about safety in Venezuela but I do feel that it has disproportionately negative coverage and you should be fine if you do your research and take sensible precautions: changing money with a trusted source, keeping your money divided between different wallets, not wandering around at night in cities or using highways between cities at night, not wearing jewellery etc. 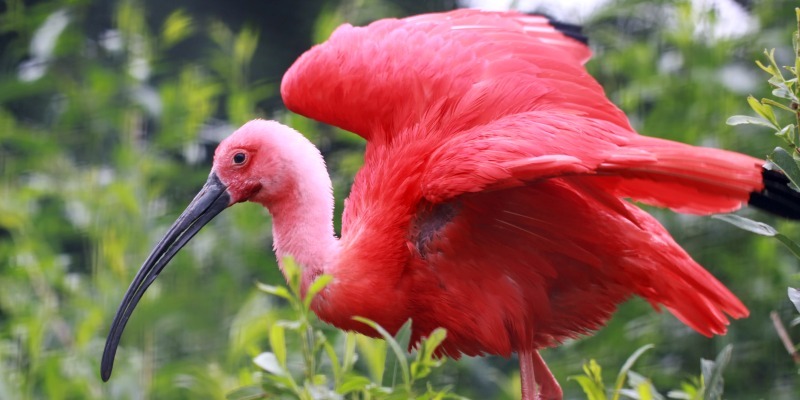 Would you like to discover more about best places to visit in South America? Check it here! As always, thank you for reading and contributing. I’m looking forward to hearing what you have to say about Venezuela!